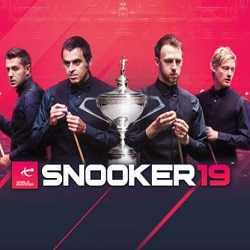 FreeGamesDL | Free PC Games Download // The Joy of Gaming! 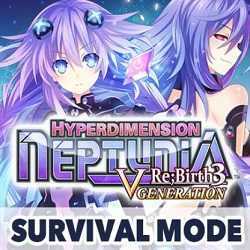 Hyperdimension Neptunia ReBirth 3 Survival is an RPG and Strategy game for PC published by Idea Factory, Idea Factory International in 2015. Challenge yourself by defeating as many enemies as possible, but be wary! After each battle, you do not get HP recovery, so plan accordingly. 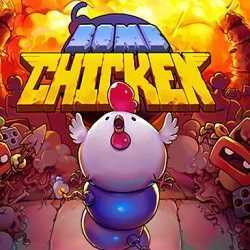 Bomb Chicken is an Action, Adventure and Casual game for PC published by Nitrome in 2019. A chicken which lays BOMBS not eggs! This is a funny story about a chicken which it lays bombs instead of eggs, and with that power it is trying to escape an evil. 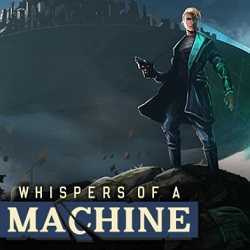 Whispers of a Machine is an Adventure game for PC published by Raw Fury in 2019. 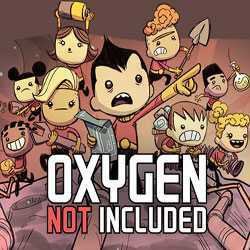 Play as a Nordic agent and fight the chain of murders! You are going to play as a Nordic agent who is trying to find chain of murders. 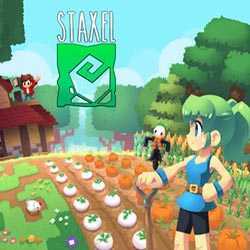 Staxel is a Simulation, RPG and Adventure game for PC published by Humble Bundle in 2018. Create lots of farms and control them. You will create your own farm to earn lots of money. There are some villages that you can choose to farm there. 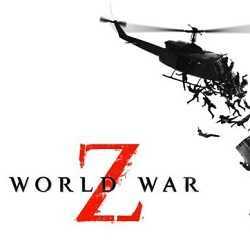 World War Z is an Action, Adventure and Survival Horror game for PC published by Focus Home Interactive, Mad Dog Games LLC in 2019. 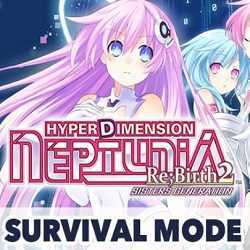 Survive! The game follows groups of survivors of a zombie apocalypse in the cities of Moscow, New York, Jerusalem, and Tokyo. 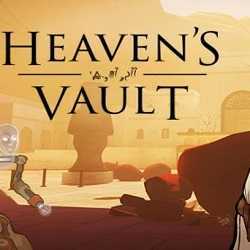 Heavens Vault is an Adventure game for PC published by inkle Ltd in 2019. Are you ready to find lush jungle miles from anywhere? You are going to play as Aliya, who is sent to track down missing scholar, and in the process uncovers the preceding ages of the Nebula. 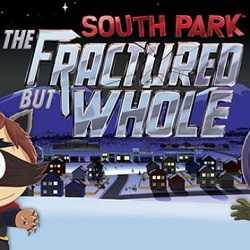 South Park The Fractured But Whole is an RPG game for PC published by Ubisoft in 2017. Where are South Park’s fans? This is a 20-hour episode where the creators have put offensive humor unlimitly into an amusing RPG adventure.